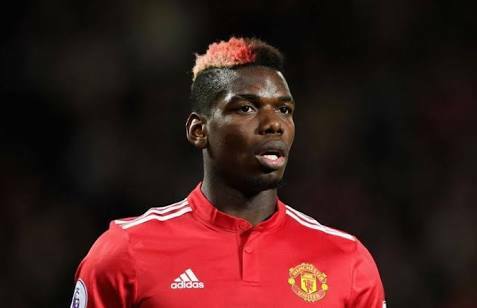 Home BALLGIST SPECIAL 7 Things You Don't Know About Paul Pogba. 7 Things You Don't Know About Paul Pogba. 1. Paul Pogba's Home Country is guinea. 2. His Father Was The Main force in Paul Pogba's career as a footballer. 3. Pogba Brought His Mother Instead of His Fiancee In 2015 Ballon d'or Awards. 4. Pogba Had a Nickname Of "Tall Octopus" In Juventus Because Of His Long Legs. 5. Many Think Pogba Brothers Are Triplets, But No, Paul Pogba Is The Last Born. 6. Paul Is The Only Brother In His Family Playing For France, Mathias And Fiorentina play for Guinea. 7. This is his best season as a Manchester United player with 10 assists already.